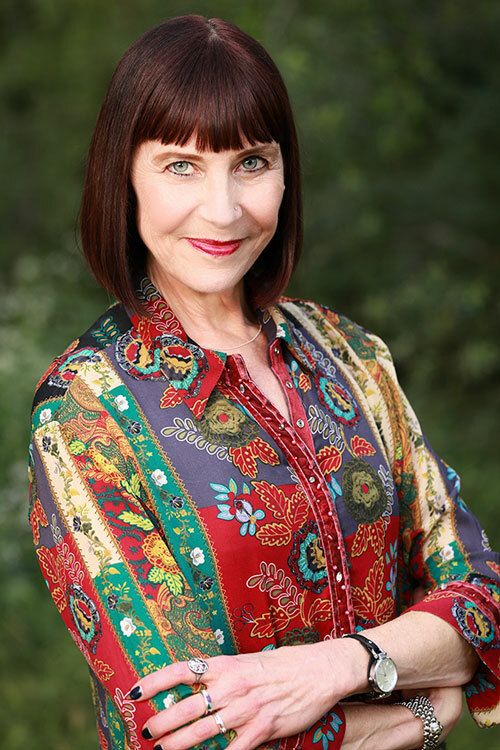 Vanya has spent decades teaching writing and public speaking, as well as mentoring educators in the oldest, continuously used schoolhouse in California. Her essays have appeared in a dozen literary journals and anthologies, and in the book, The Magic of Memoir. Her book, Boot Language, comes out August 21, 2018. Vanya Erickson used to photograph and haul horses for a living. For the last 25 years she has been mentoring teachers while teaching writing and public speaking in the oldest, continuously used schoolhouse in California. She loves hiking the High Sierras and coastal redwood forests, as well as dramatically reading aloud to children. Vanya holds a BA in Comparative Literature as well as a Teaching Credential, both from the University of California at Santa Cruz. Her essays have appeared in a dozen literary journals and anthologies, and in the book, The Magic of Memoir. 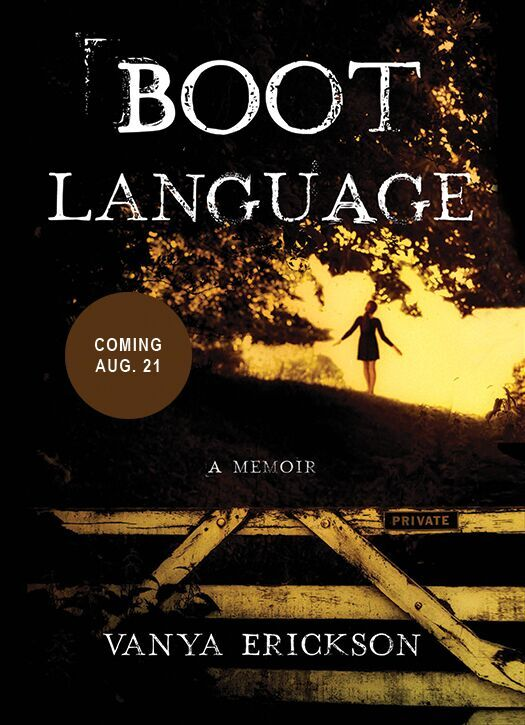 And Boot Language, her memoir about growing up on a ranch during the Vietnam era, debuts this summer. Find out more about Vanya at vanyaerickson.com.